CD Review: Archspire – “The Lucid Collective” – Burning Fist! Audio • September 9, 2014 • Burning Fist! 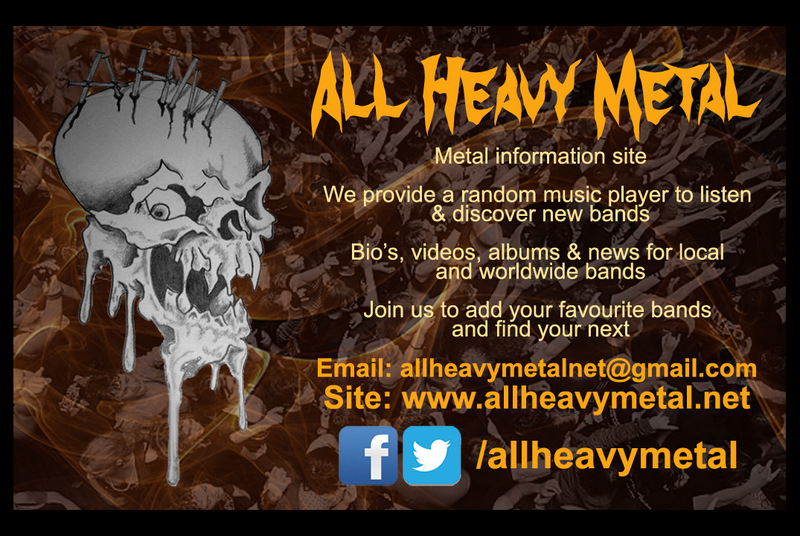 In today’s modern metal scene you may be forgiven for thinking that many bands just want to out shred one another. Such is the consistent output of fretboard molesting maestros reaching for the golden guitar-jerk trophy that their obvious musical ability begins to become more of an annoyance than an accolade. Archspire are no exception. ‘The Lucid Collective’ is an outstanding demonstration of musical ability, a tech death album that will surely be lapped up by fans of the genre who are searching for the next Braindrill. Clocking in at a mere 34 minutes it doesn’t overstay it’s welcome, often a problem with bands of this ilk when songs are so busy they are actually exhausting to listen to. The problem with an album like this is that it’s totally inaccessible to most musical muggles. For those unable to fully appreciate the difficulty of the awkward time signatures and sweeps, this album just comes across as pure vanity. It’s like listening to a recording of someone furiously masturbating in front of a microphone, which consequently doesn’t make the prospect of a live show appealing either. Archspire will likely give all the Tech-Geeks multiple orgasms, but for most people, there will be little here other than a fleeting curiosity. 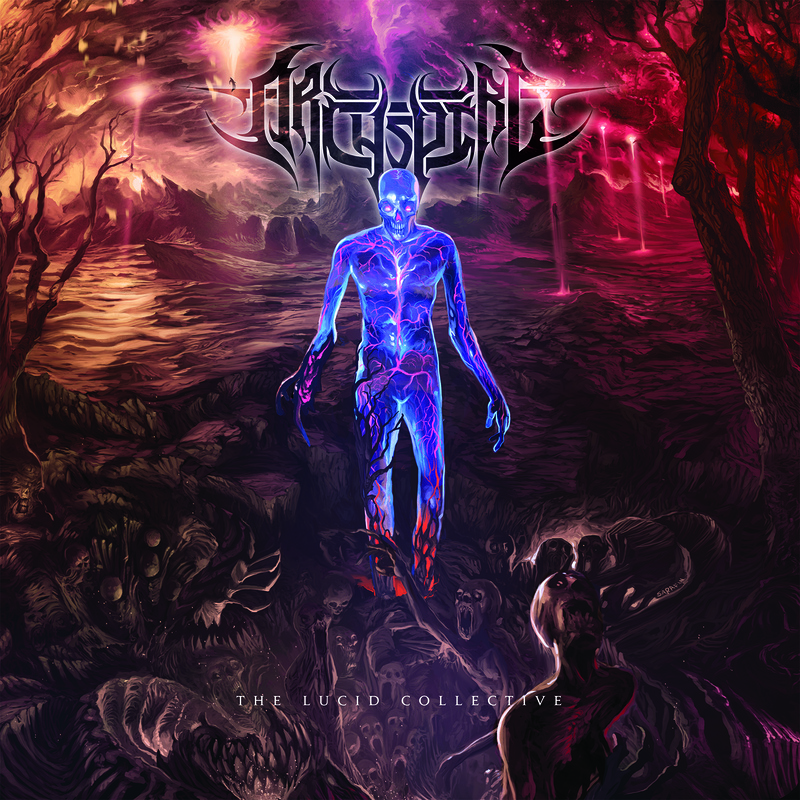 Posted in ReviewsTagged Archspire, death metal, metal, Review, Season of Mist, Seth, Tech, Tech Death, Tech Metal, The Lucid CollectiveBookmark the permalink.